Swiss bank UBS is working on a prototype virtual currency that it hopes will be used by banks and financial institutions as a basis to settle mainstream financial markets transactions. But unlike the bitcoin digital currency, the Swiss bank’s proposed “utility settlement coin,” would be linked to real-world currencies and central bank accounts. The virtual coin would be used to power transactions on institutional financial platforms built on blockchain technology, similar to the distributed, peer-reviewed online ledger which currently powers bitcoin. 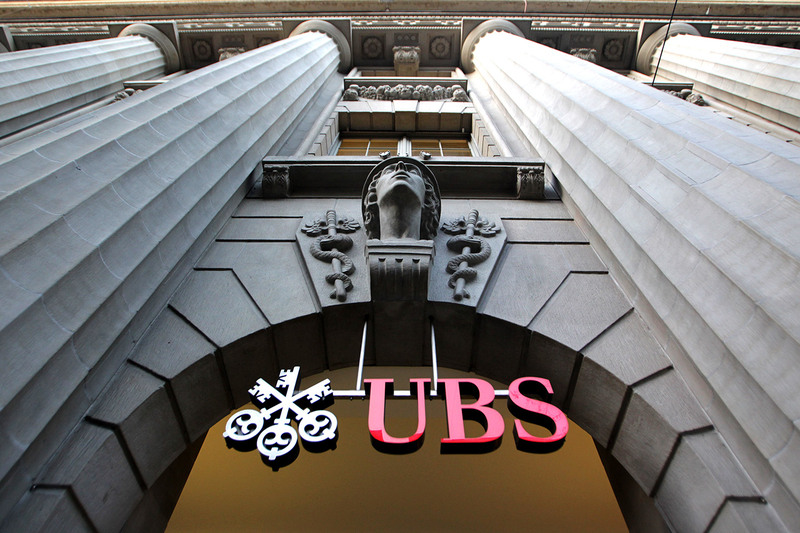 For instance, UBS might have its own blockchain-based platform to issue bonds, and another bank might have a blockchain-based stock trading platform, but both would use the same utility coin for settlement. Distributed ledgers such as the blockchain enable ownership of assets to be verified by a network of computers on the Internet rather than a centralized authority. The first use of digital ledgers was to create bitcoin, the virtual currency linked to money-laundering and online drugs markets, but also increasingly to a growing number of legitimate businesses and new financial services startups around the world. Over the past 18 months, the blockchain has been increasingly eyed by mainstream financial institutions as a breakthrough way of trading and settling real-world financial instruments such as stocks and bonds. The digital coin is being developed in collaboration with London-based Clearmatics, a startup which develops blockchain-based software to enable clearing and settlement of financial transactions.